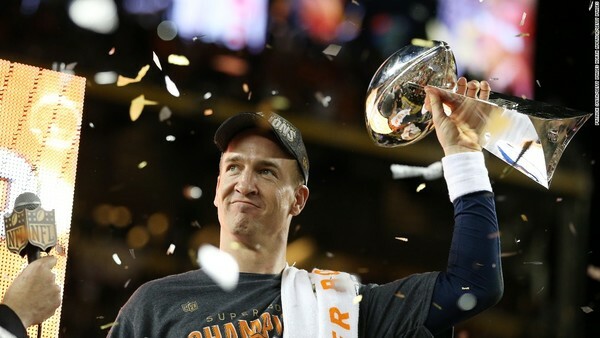 Five months after winning Super Bowl 50 in his final game, Peyton Manning scored another victory this week. 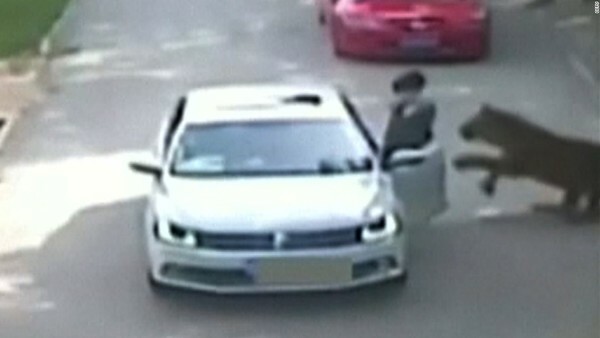 A woman was dragged away and mauled by a tiger after she exited a vehicle during a wildlife tour. 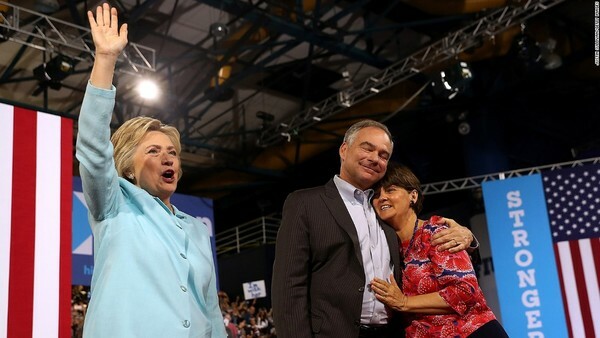 After introducing himself to the nation as Hillary Clinton's running mate, Tim Kaine returned Sunday with his wife, Anne Holton, to the place where they started their lives together more than 30 years ago: St. Elizabeth Catholic Church. Hillary Clinton "felt sad" watching a Republican National Convention that was mostly about "criticizing me," she said an interview aired Sunday night on CBS' "60 Minutes." 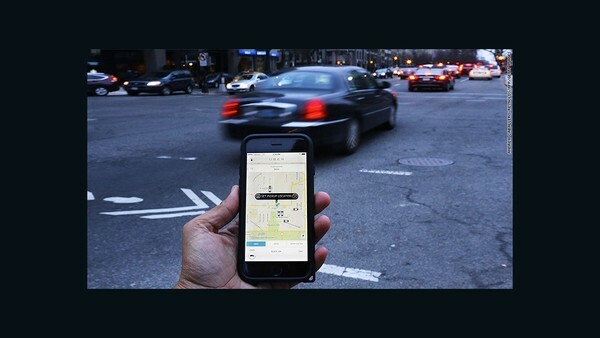 Uber continues to run into roadblocks when it comes to driver safety. Two Uber drivers were arrested in separate incidents over the weekend. The pain and anger was etched across Muhammad Azeem's face as he recounted the unthinkable. 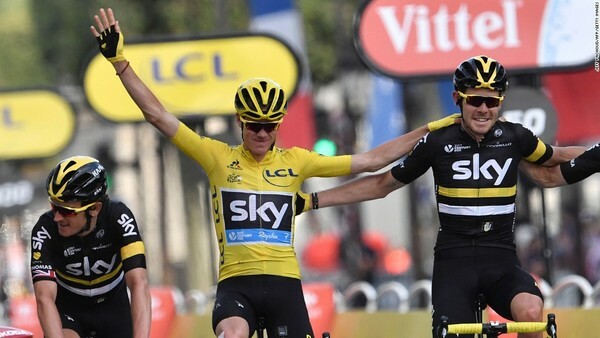 Chris Froome secured a third Tour de France victory Sunday after crossing the finish line in Paris alongside the Team Sky teammates who have helped propel him to victory. 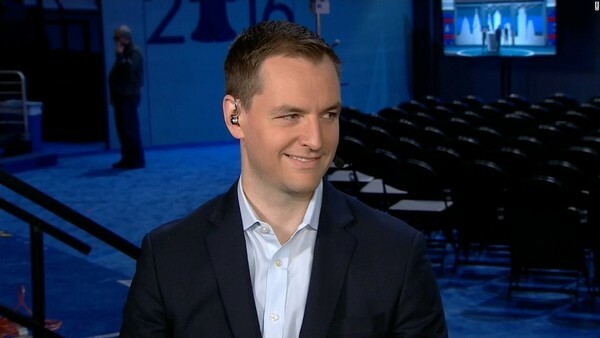 Hillary Clinton campaign manager Robby Mook said in an interview with CNN's Jake Tapper that 'experts' have said Russians coordinated the hack and release of DNC emails to help the Donald Trump campaign. 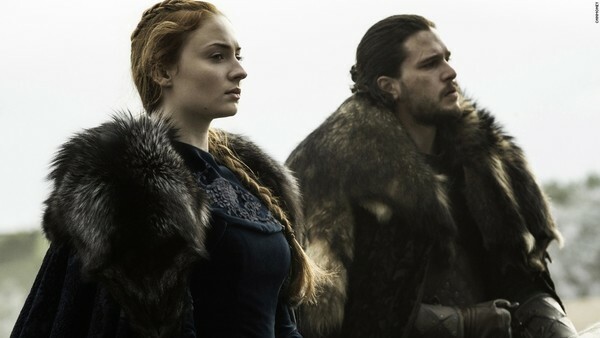 With battles, backstabbing and death happening on-screen, it's no wonder the cast of "Game of Thrones" takes every possible opportunity to get a laugh in. 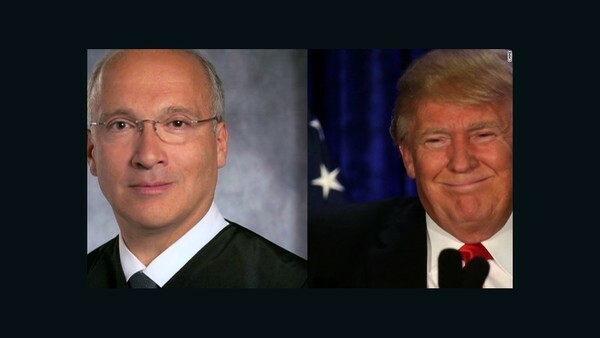 A federal judge on Friday issued a tentative ruling to deny a bid to dismiss a lawsuit by unhappy customers of Trump University. Suspects in Turkey can now be detained for up to 30 days without charges and the government can listen in on all conversations they have with their lawyers under a decree issued by President Recep Tayyip Erdogan, according to the Resmi Gazette, an official government publication. 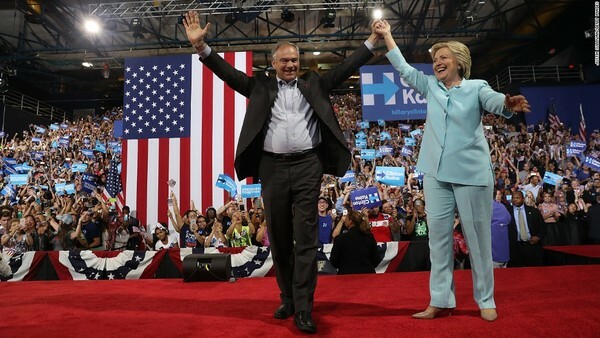 Hillary Clinton is hoping her decision to tap Virginia Sen. Tim Kaine as her running mate will go down in history as a move that helped her capture the presidency, but it's already rife with historical implications. 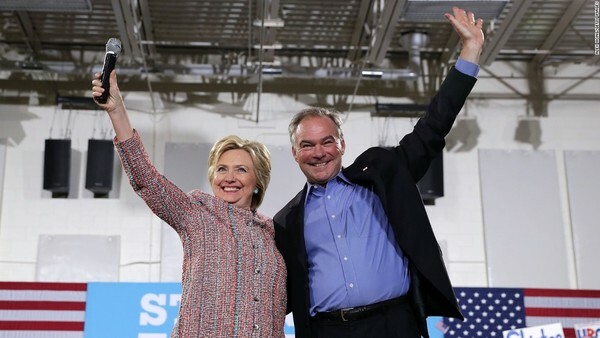 Here's a look at why Kaine's addition to the ticket is notable in US history. 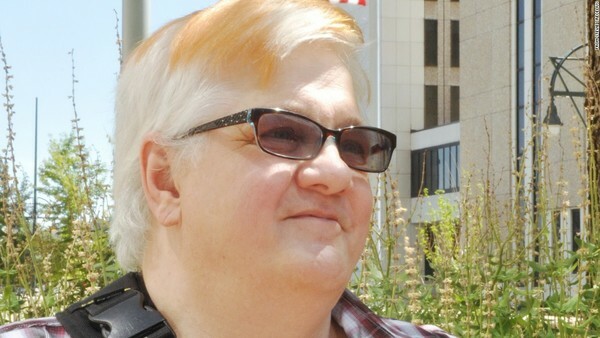 A Colorado Navy veteran who identifies as neither male nor female has taken the State Department to court for refusing to administer a gender-neutral passport. California Gov. 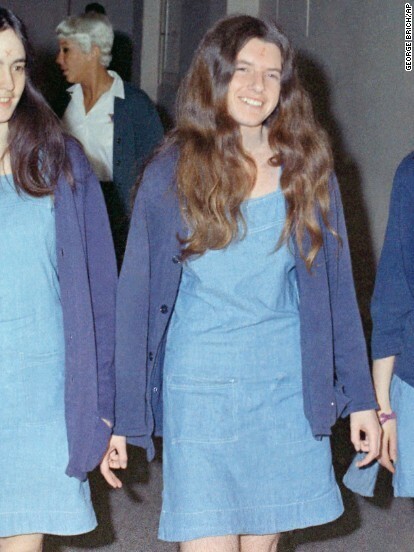 Jerry Brown denied parole to former Manson family member Leslie Van Houten, saying that the murder convict "currently poses an unreasonable danger to society." 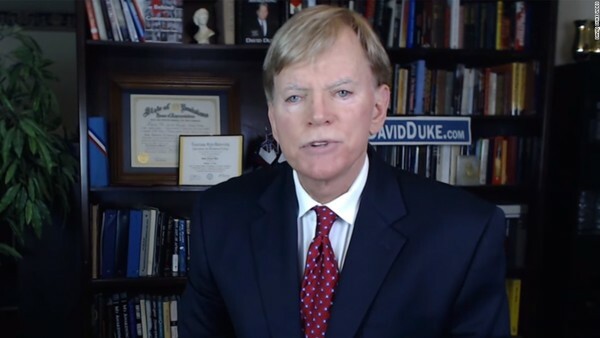 Former Ku Klux Klan Grand Wizard David Duke announced his US Senate campaign Friday in Louisiana, promising to defend the rights of European Americans. 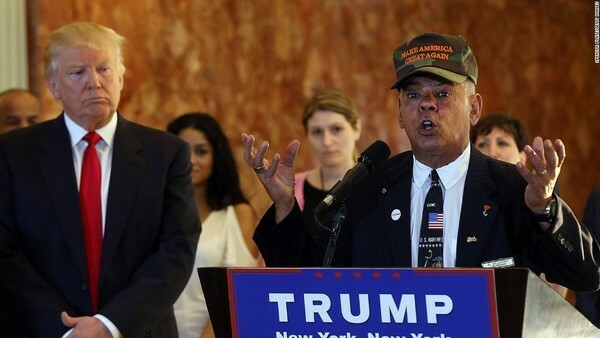 It was the kind of political convention you might expect in the 1960s comic book called "Bizarro World." The headliners included a 1980s TV star who tweeted a grossly obscene message about Hillary Clinton, a former male underwear model, a soap opera actress and a multi-layer marketer who hawks vitamins. Looking to model yourself after the daughter of the Republican nominee for president? Ivanka Trump is here to help -- marketing her "look" on Twitter the day after delivering a speech at the GOP convention. 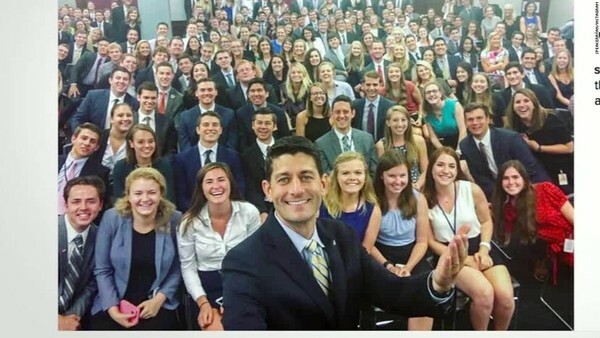 The diverse group of Democratic interns took a group selfie in response to another photo posted by Paul Ryan that showed mostly white interns. 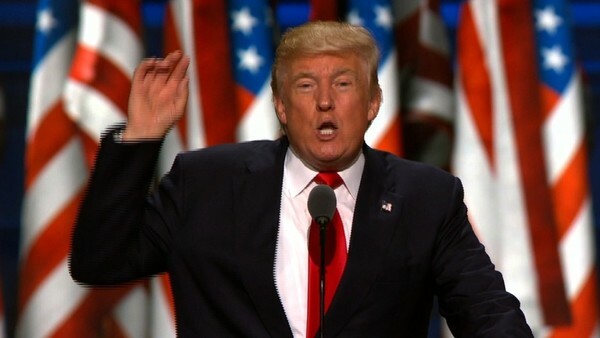 Opinion: Trump's speech like no other? 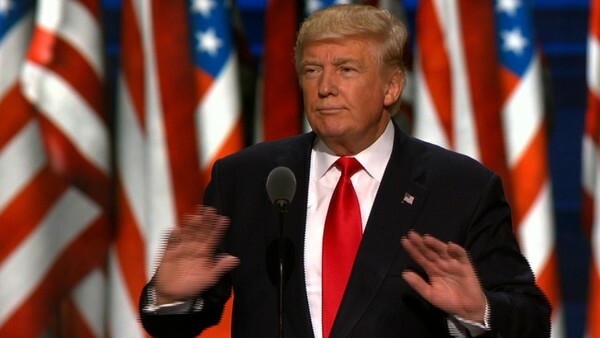 CNN Opinion contributors offer their takes on the final day of the Republican Party convention in Cleveland, Donald Trump's speech, and what this week has meant for the Republican Party. The views expressed are the writers' own. 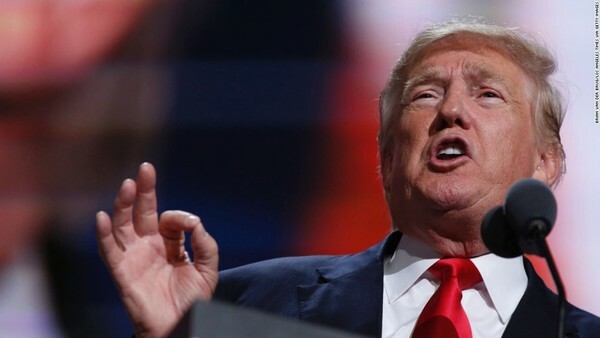 His slogan is "America First." On Thursday night, Donald Trump also made clear his campaign means an America absent from the world. 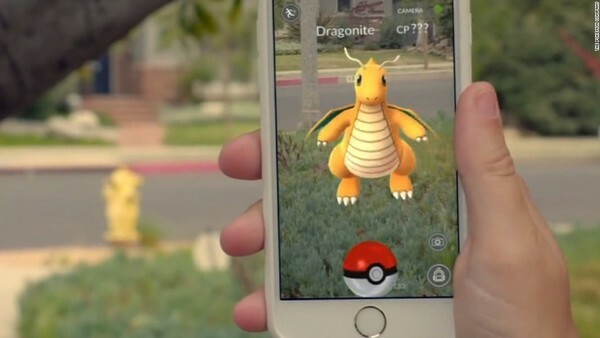 State Department Spokesman John Kirby paused while reading a statement during his daily briefing to call out a reporter playing Pokemon Go. 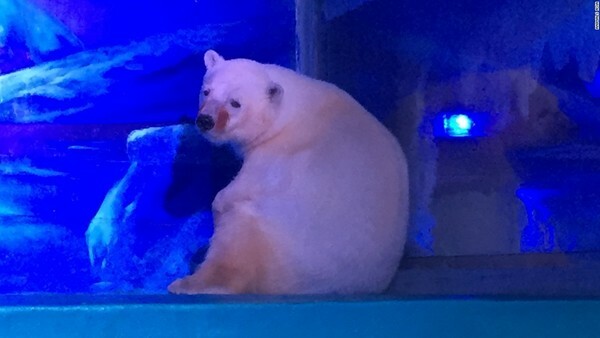 Opinion: How could police shoot him? 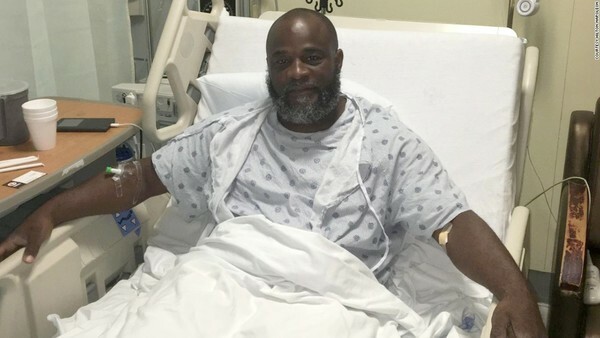 Charles Kinsey lay on his back in a North Miami street, his hands up in the air. He was talking to his client, an autistic man named Rinaldo, as Rinaldo sat cross-legged next to him, holding a toy fire truck in his hands. Police, armed with assault rifles, were closing in. Kinsey later told reporters, "I was really more worried about him than myself. I was thinking as long as I have my hands up ... they're not going to shoot me." It was a starry night for the first lady. 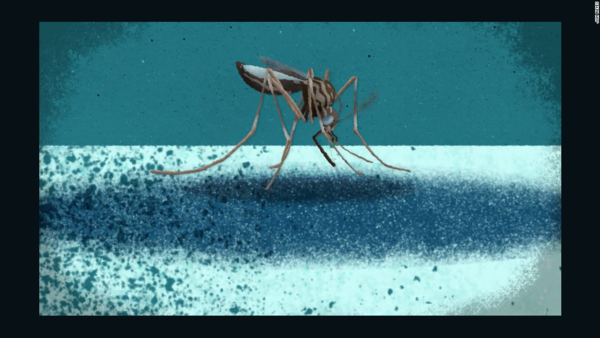 Health officials are investigating a possible non-travel related case of Zika virus in Broward County, Florida, the Florida Department of Health said Thursday. 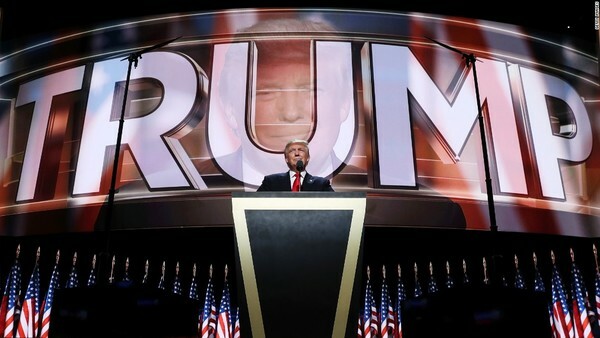 Donald Trump's RNC speech was full of gloomy moments. Here are a few of the biggest bummers. 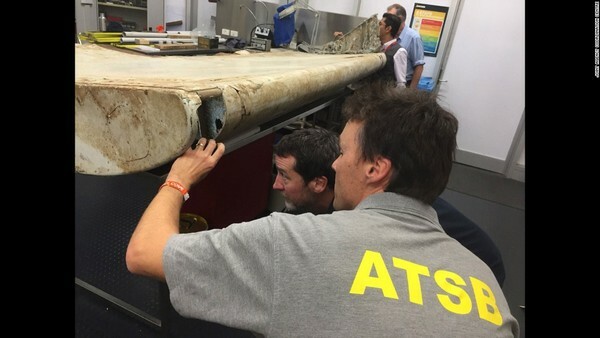 The search for missing Malaysian Airlines Flight 370 is to be suspended, according to an email sent from Malaysian government officials to the passengers' next of kin and obtained by CNN. 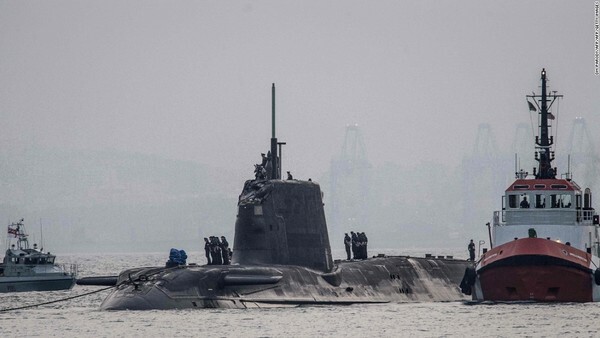 The HMS Ambush, a British Royal Navy nuclear submarine, was damaged off the port of Gibraltar when it collided with a merchant vessel. 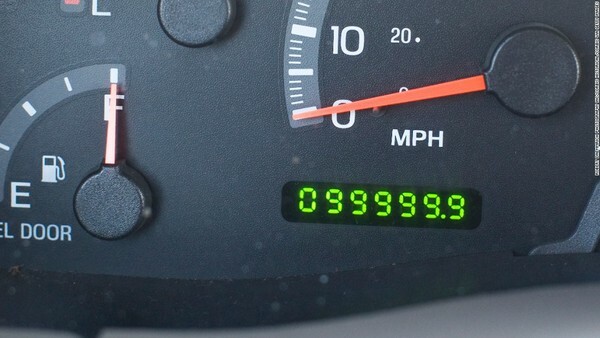 In 2015, two men drove a car through all 48 contiguous U.S. states on less than $300 of diesel fuel, or just eight tankfuls. 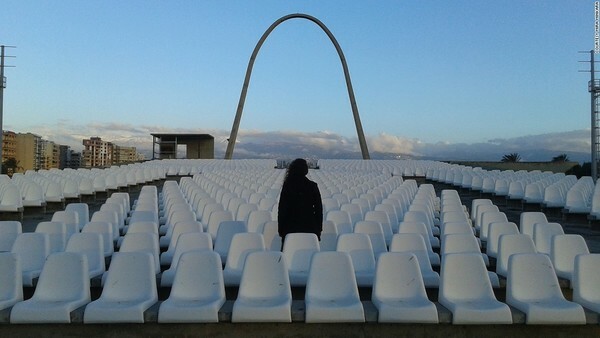 The ancient Lebanese port city of Tripoli is possibly the last place anyone would expect to find an abandoned trove of futuristic modern architecture. 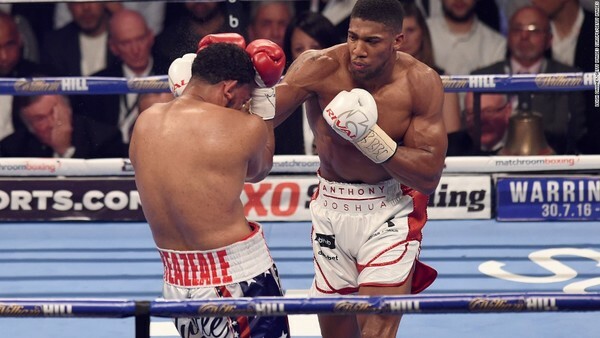 It's no secret that it takes a tremendous work ethic to become a boxing champion, but having a tremendous appetite is just as vital. They are among the world's toughest athletes -- men for whom some of the most grueling training imaginable is all part of the routine. 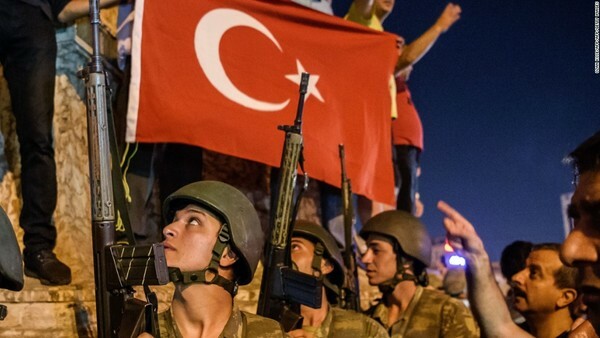 What does Turkey's state of emergency mean for democracy? 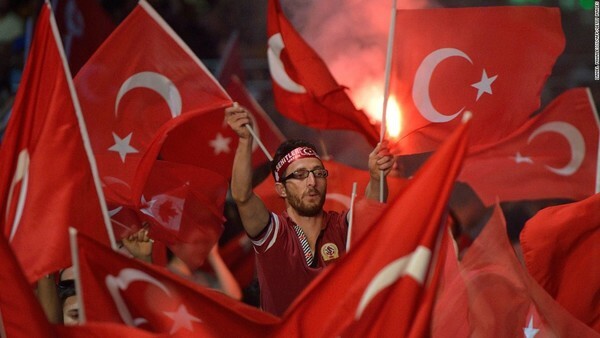 Turks woke up on Thursday to find their country locked in a three-month state of emergency, declared by Turkish President Recep Tayyip Erdogan after a deadly failed coup over the weekend. 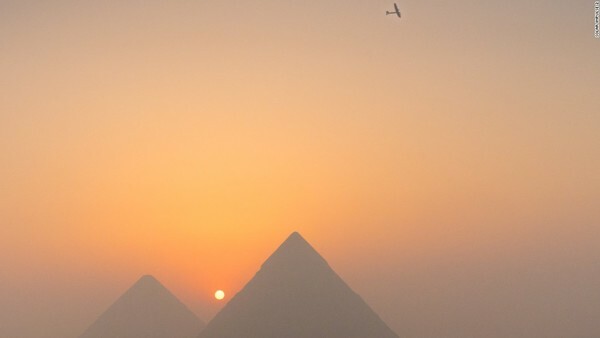 Final 'Divergent' film headed to TV? 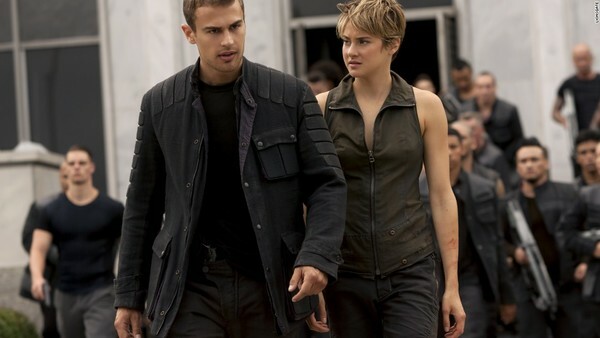 The final film in the "Divergent" series reportedly will be heading to the small screen. 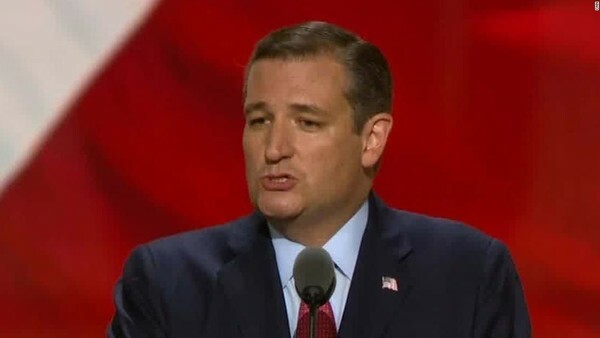 During his speech at the Republican National Convention, Sen. Ted Cruz was booed by the crowd after not endorsing Donald Trump. 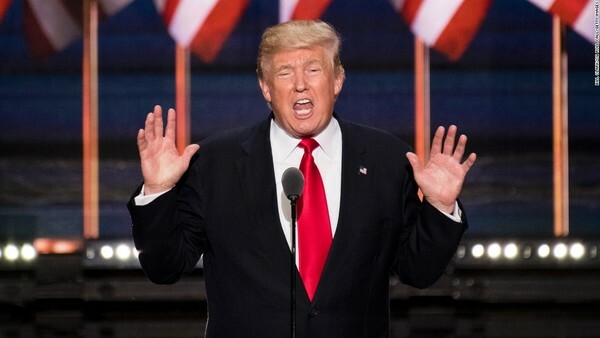 The US Secret Service is investigating an informal adviser to Donald Trump's presidential campaign after he called for Hillary Clinton's execution. 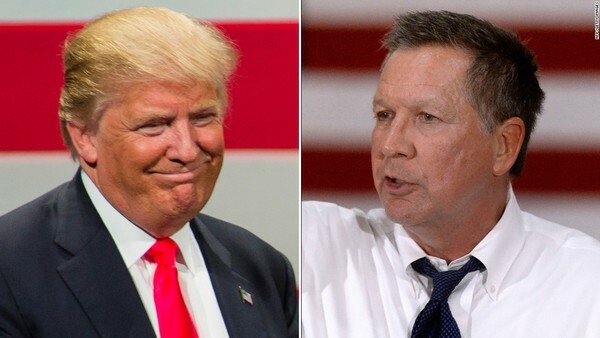 Donald Trump's son tried to entice John Kasich with a position as the most powerful vice president in history, but he turned it down, multiple sources close to the Ohio governor told CNN Wednesday. 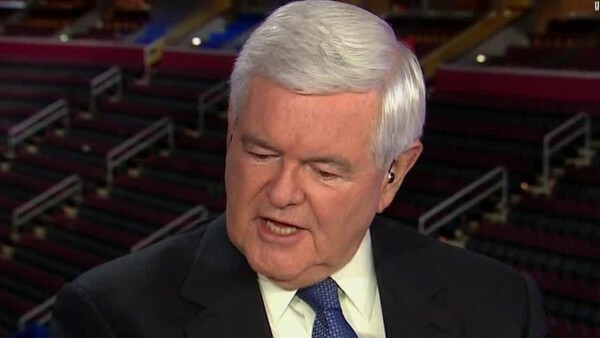 Former House Speaker Newt Gingrich asked Wednesday "who cares" whether Melania Trump plagiarized a Michelle Obama speech from 2008 in her Republican National Committee address. 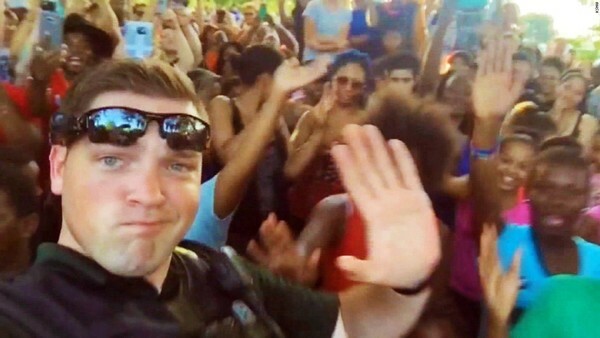 A video showing a Wichita, Kansas, police officer dancing with a group of Black Lives Matter activists at a community cookout has become an Internet hit. The Duchess of Cambridge's sister, Pippa Middleton, is officially engaged to James Matthews. 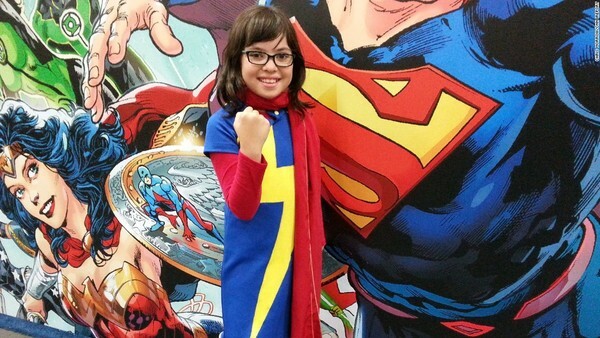 She shot to fame in 2011 at Kate and William's Royal Wedding. Things just got really awkward during the hometown dates episode of "The Bachelorette" on Monday. 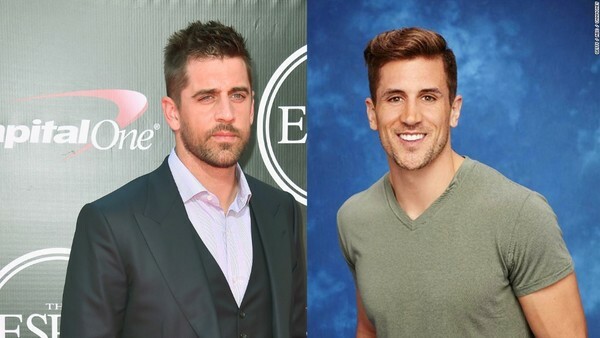 Contestant Jordan Rodgers, brother of NFL star Aaron Rodgers, claims the Green Bay Packer is estranged from their family.